At Ipswich Kia, we’re proud to be experts in everything Kia. We’re confident that our friendly and knowledgeable team will provide you with the best service possible. 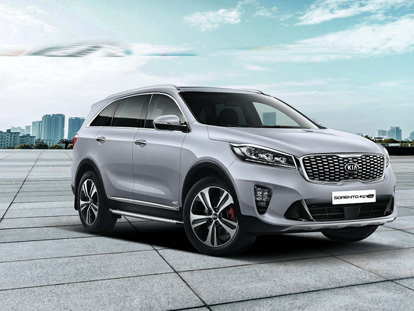 We’re committed to making customers for life, which is why we not only provide quality made New Kia vehicles, but offer customers after sales services, such as Car Servicing and our famous 7-year Warranty*, to enjoy your Kia journey long into the future. 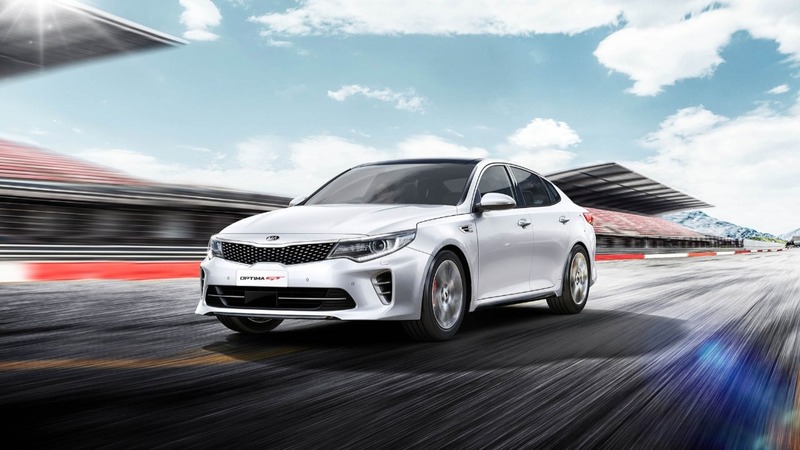 For more information about Ipswich Kia, please don’t hesitate to get in Contact with us today. Alternatively, drop by our dealership during our opening hours. We look forward to meeting you.